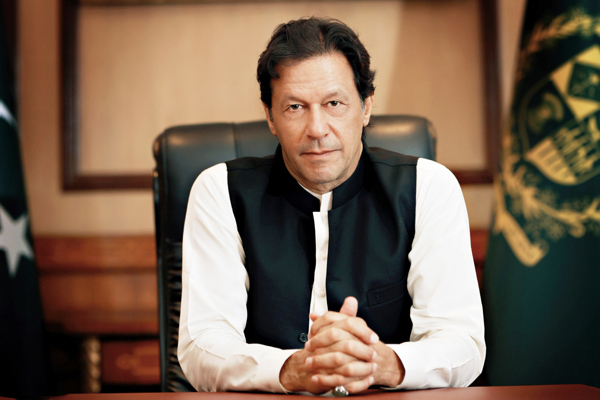 ISLAMABAD, Jan 17 (APP):Prime Minister Imran Khan Thursday questioned that why some of the lawmakers were so scared of the Exit Control List (ECL) and keen to go abroad. “Why are some of our lawmakers so scared of the ECL? Why are they so keen to go abroad,” he asked in a tweet.